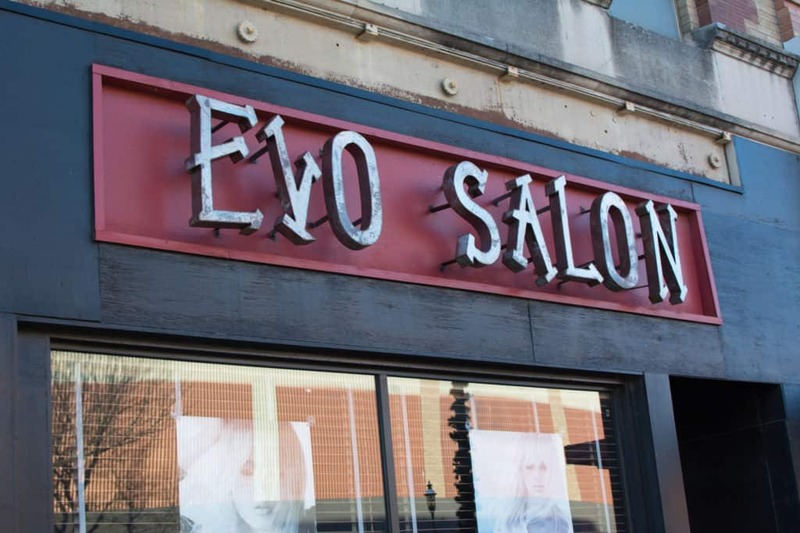 EVO Salon is an independently owned and operated salon located in the heart of Kearney. With over 25 years combined experience, we can help you create the new style you’ve always wanted. Every one of our stylists is committed to the satisfaction of each of our clients. EVO was founded in 2009 by Jessica Loescher-Keizer on the idea that you don’t need to use harsh artificial chemicals to be the most beautiful you. These organic, earth-friendly products are every bit as effective as their synthetic counterparts and they allow you the peace of mind of knowing you aren’t filling your body with unnecessary chemicals and you are doing your part to reduce the impact on our environment. Jessica has been been a stylist for over 15 years. Styling hair is her life’s passion and she dedicates herself to each and every one of her clients. She believes the relationship between stylist and client is incredibly valuable, and this relationship is just as important as the products used.